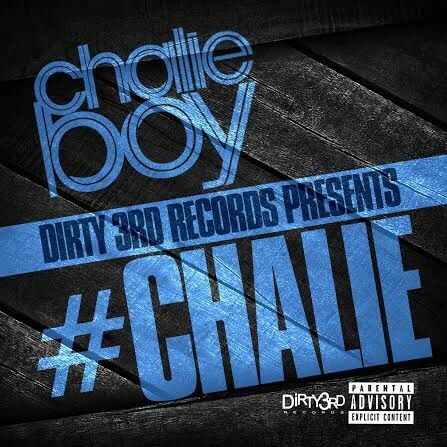 Follow @IndyTapes, @D3DJBull & @D3ChalieBoy! Somebody else did this ****! DJ Bull did do this.